The passage of legislation on April 2 that frees several Ontario municipalities from a requirement to work only with specific unionized construction contractors has received reactions that vary depending the ideological spectrum. The Ford government’s omnibus Bill 66 includes a provision that frees municipalities from their classification as a “construction employer”. Under provincial labor law, construction employers are subject to card-based certification, where a couple of workers on a weekend shift who sign union cards can force union certification, restricting access only to employers signatory to specific collective bargaining agreements. 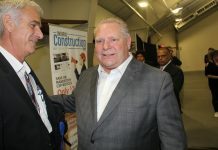 “A fundamental legal issue we have with this legislation is that it gives public entities (the employers) the right to decide if their employees are going to have collective bargaining rights, when the law states that employees have those rights,” said Patrick Dillon, business manager of the Provincial Building and Construction Trades Council of Ontario. “Schedule 9 of Bill 66 takes away the collective bargaining rights of those construction workers. The right to band together and to realize collective goals in the workplace should not be tampered with,” Dillon said in a statement. 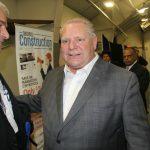 On the other side, The Progressive Contractors Association (PCA) of Canada said in a statement that the bill’s passage marks a significant step forward for fair and open construction tendering in Ontario. 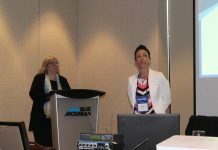 The PCA speaks for non-union contractors and those that work with the Christian Labour Alliance of Canada (CLAC) which advocates for a non-confrontational multi-disciplinary approach to labour relations. Bill 66 deemed some of Ontario’s largest municipalities, including Toronto, Hamilton, the Region of Waterloo and Sault Ste. Marie, as “construction employers”. This designation also applied to public entities including the Toronto District School Board, Toronto Community Housing, the University of Toronto and others. 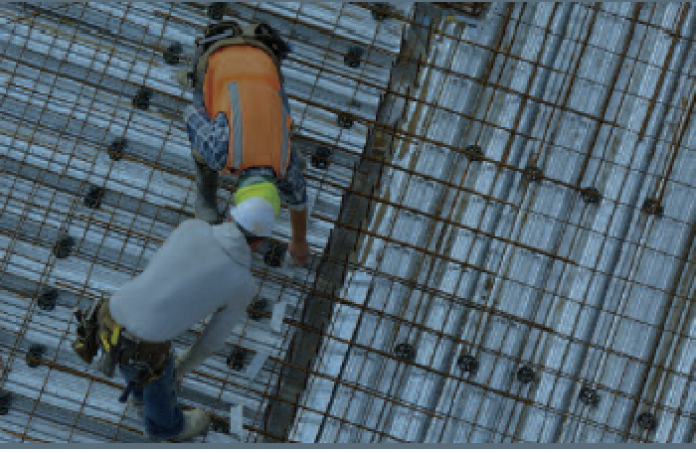 “This unfair and unintended loophole prevented the vast majority of Ontario construction companies and their workers from bidding and working on public projects, no matter how qualified, innovative or well-respected they are,” the PCA statement said. Not surprisingly, the Ontario Federation of Labour (OFL), representing organized labor, is dissatisfied with the new law, which contains other provisions that the OFL says will reduce overtime pay, and compromise health and safety. “From increasing the number of children allowed in home-based daycare facilities, to reducing labeling requirements and reporting on toxic substances used in the workplace by employers, this government is playing with the lives of Ontarians,” said OFL president Chris Buckley. However, the Ontario Sewer & Watermain Construction Association (OSWCA) says it supports the more open tendering environment created by the legislation. 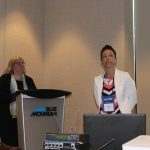 A substantial body of research has demonstrated that closed tendering practices in certain municipalities has resulted in a reduction in the number of qualified contractors able to bid on publicly funded projects, which ultimately was resulting in significantly higher prices, OWSCA says in a statement. According to the think-tank Cardus (which generally advocates for positions on the right side of the ideological spectrum), Ontario municipalities could expect to save more than $370 million per years if all publicly funded construction and infrastructure projects were open to fair and open bidding process. “Municipalities have a host of tools in their toolbox to help ensure that only qualified companies are able to bid on public infrastructure projects,” said OSWCA executive director Giovanni Cautillo. While the northern Ontario community of Sault. Ste. Marie is one of the smaller municipalities affected by Bill 66, the mandatory certification requirements there have been among the most controversial. Under the previous rules, the city was restricted to working with contractors who had signed collective bargaining agreements by United Brotherhood of Carpenters or the Labourers’ International Union on all city construction work. 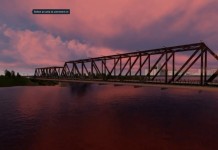 “Sault Ste. Marie is only in this regime because our legal counsel of the day missed a court appearance in 1987,” Soo Today reported Ward 3 Coun. Matthew Shoemaker as saying. 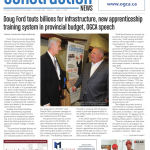 Ontario Construction News is a newspaper serving the province's architecture, engineering and construction community with tender/bidding opportunities and other project leads, as well as comprehensive coverage of news and issues relating to the construction industry in the province.